It’s a great time to save on gift cards at Rite Aid! 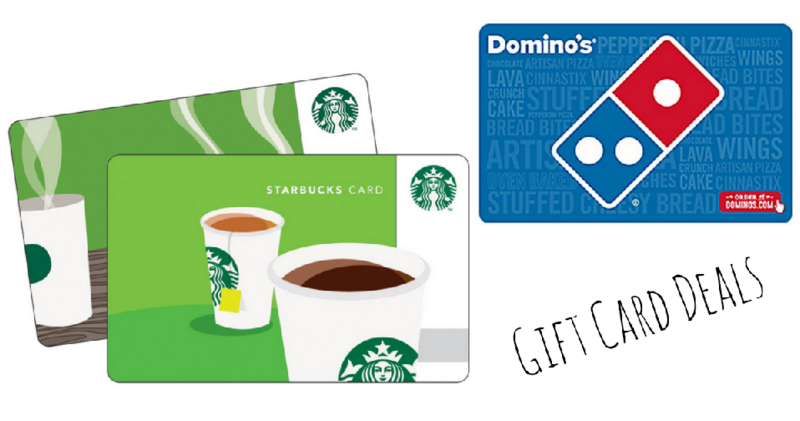 Save on Starbucks, Domino’s and more. Whether you’re buying one for a gift or planning to shop at that store or use the service, it’s a great time to save after Bonus Cash.